“What wine would you like with that?” I’m in Sonoma, one of California’s wine meccas, ordering my first meal at local favorite Salt & Stone. And I’m ready to make fermented grapes my main food group. I love wine—so much so that I’ve traveled to Sonoma the past two years. So I was thrilled to learn that starting this month, United Airlines is charting direct three-hour flights from DIA to the Charles M. Schulz Sonoma County Airport. You know what that means: more time for wine. Here’s what to do. 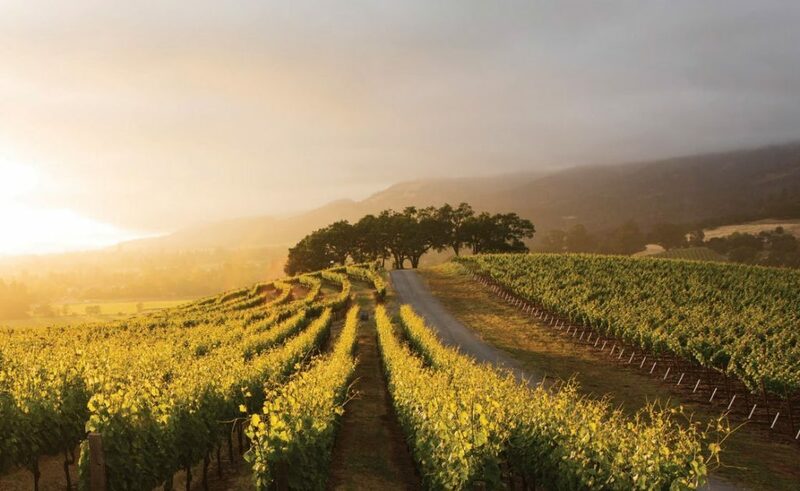 Sonoma is home to more than 400 wineries. Kunde Family Winery and Petroni Vineyards are two not to miss. On the Kunde Family vineyard tour, you’ll get to taste their famed grapes (some dating as far back as 1882), see the Bottles Shock boxing ring (the movie was filmed there), and, come spring and summer, settle in on their “mountain top,” overlooking the estate from 1,400 feet above the valley floor. Petroni Vineyards takes things underground—the whole winery (minus the vines) is in a cellar. Ask your tour guide about the story behind their Sangiovese Grosso. The coolest way to get from one winery to the next? 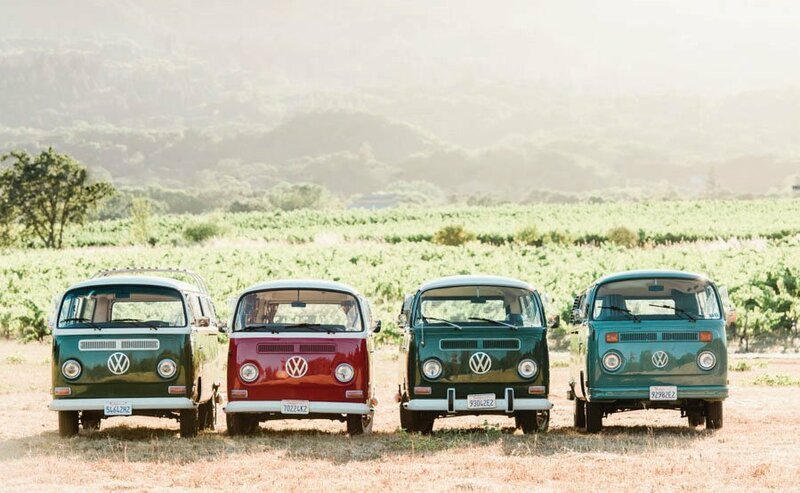 West Wine Tours, whose delightful staff will drive you from glass to glass in a vintage Volkswagen bus. Just make sure to schedule time for a photo shoot. Others know them as hotel rooms, but here, such a bland term hardly applies. 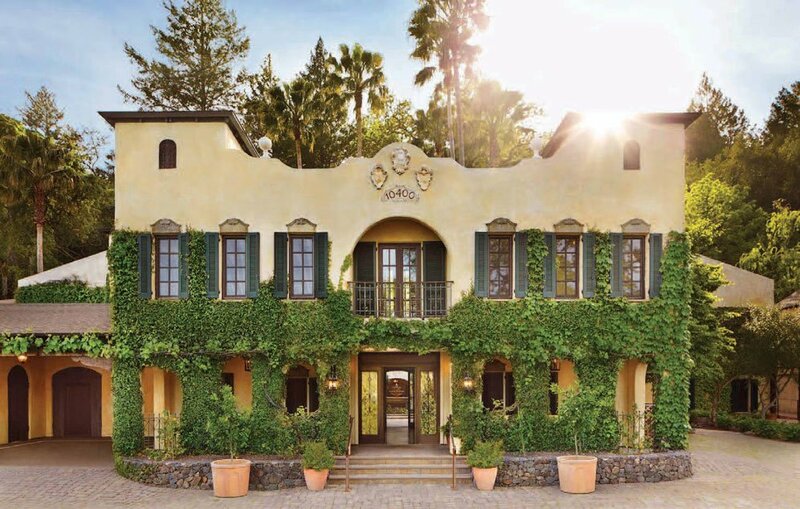 Sleep in the vineyards at Kenwood Inn and Spa, a two-andahalf-acre property surrounded by maturing grapes. Or feel wonderfully alone—with an unbelievable number of Japanese-inspired spa experiences at your disposal—in a Ryokan Zen suite at Gaige House + Ryokan. Each room features a granite-soaking tub, a private Zen rock garden, and, in the largest rooms, a patio made private by a lush wall of foliage that overlooks the babbling Calabazas Creek. It’s magical. It’s called shinrin-yoku, or forest bathing, and it’s about intentionally—through breathing and meditation exercises—being in and experiencing the forest. There are area guides to take you through the journey: Pamela Wirth, with whom Gaige House + Ryokan connected us, is a relaxing pro.